Printing Services has received several awards from the In-Plant Printing Association. The awards are presented each year in June, so be sure to check back for updates around then. Maybe your next project will end up being a winner! 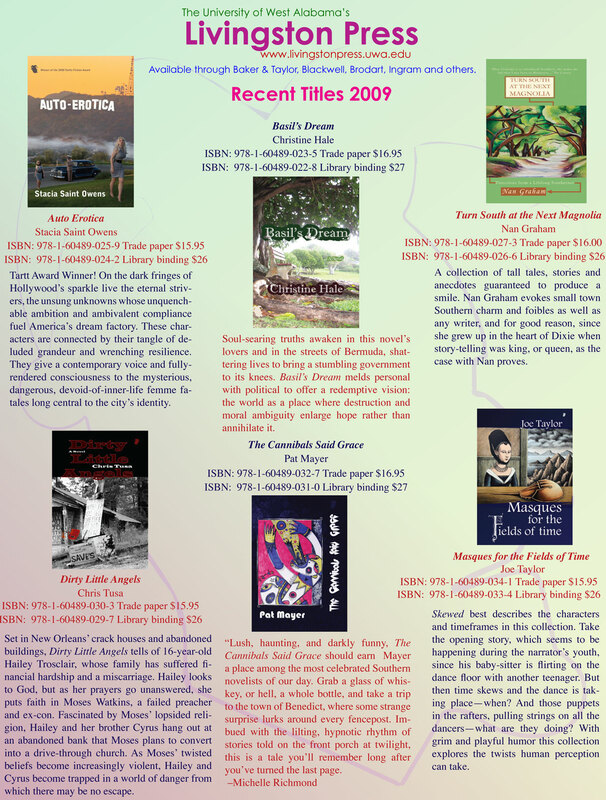 Click images for easier viewing. 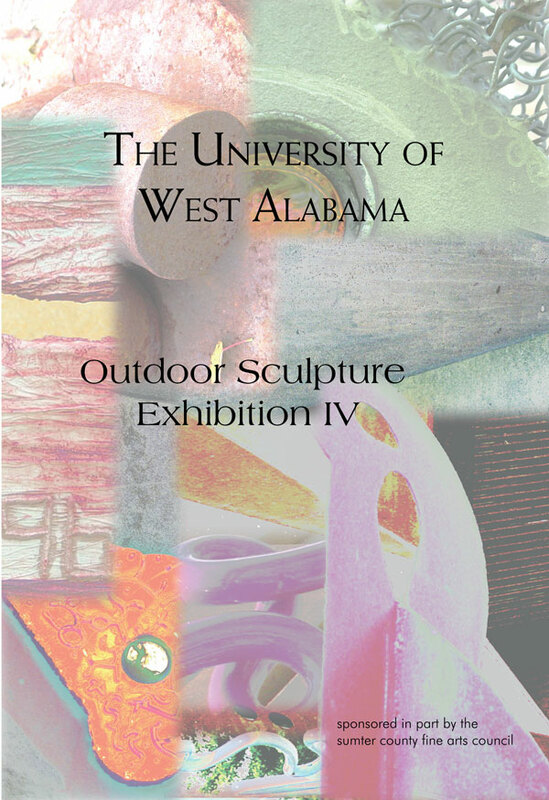 This exhibition brochure for the Sumter County Fine Arts Council won a Gold Award in 2005 for offset printing. 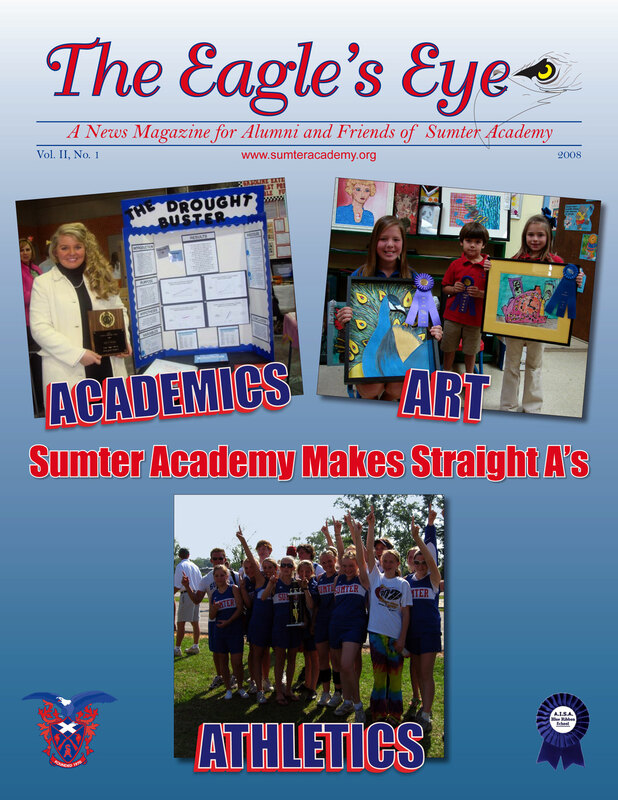 This Sumter Academy news magazine won a Silver Award in 2008 for offset printing. This stationary for the Project Citizen won a Gold Award in 2009 for offset printing. This brochure won a Gold Award in 2009 for offset printing.